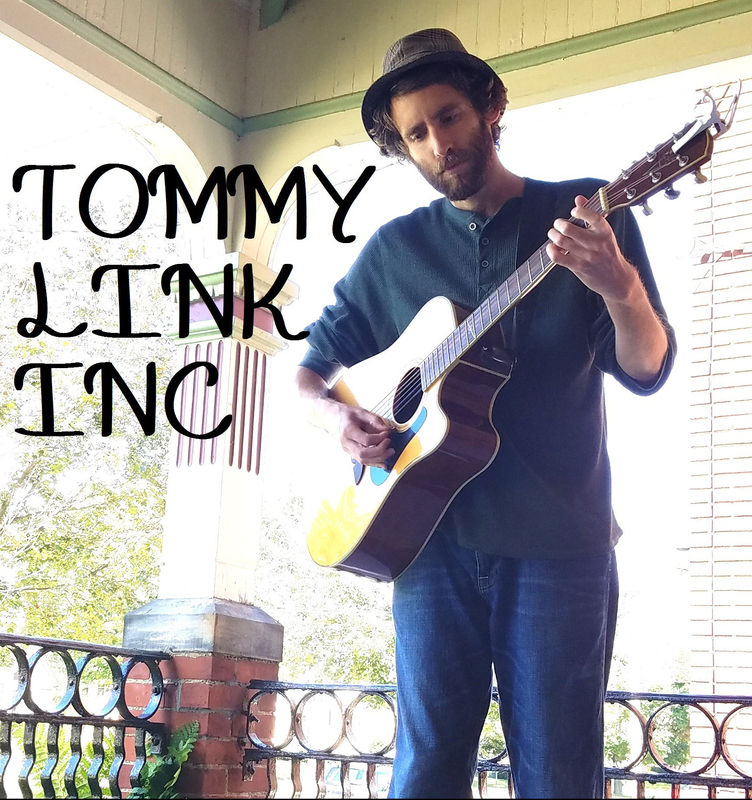 Sophia | TOMMY LINK INC. The year I started college was the first year I had a live performance. There was a local coffee house that had music on Fridays and Saturdays, to which I stopped in and met the owner Renee. She booked me, which started the first of twenty some gigs I would play there over the next 5 years. Renee was and is the big sister I never had. As a timid kid starting college, she not only gave me an opportunity to start learning to perform publicly, but was also never afraid to push me and tell me what I needed to hear, whether I wanted to hear it or not. Right around the time I met Renee, her youngest daughter, Sophia was born, and in the following years she became a regular at the coffee house, both for my performances and to entertain customers herself. Renee and Sophia were inspirational people to have in a very pivotal point in my life (as a person in general, but particularly as a songwriter). Renee always pushed me to break away from leaning on covers and start making my own songs. Thus, one my earliest songs was an ode to her daughter and my dear friend, Sophia. I lament that busyness has kept me from seeing them regularly, but they always have a very special place in my heart. And should anyone ever ask where I got the motivation to be a songwriter, I can always picture Renee smiling smugly in the back of my mind.